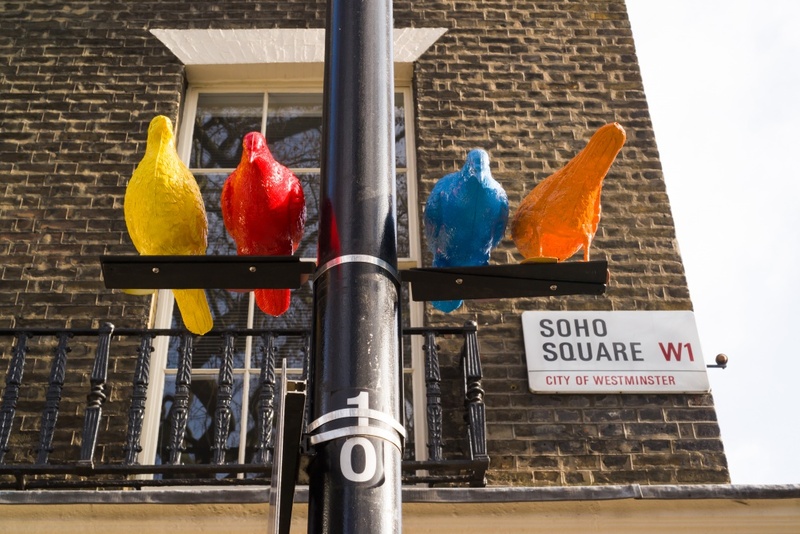 Sim Smith Gallery, in collaboration with artist Patrick Murphy, has curated an installation of plastic pigeons that will cover Soho until May to raise awareness of homelessness. 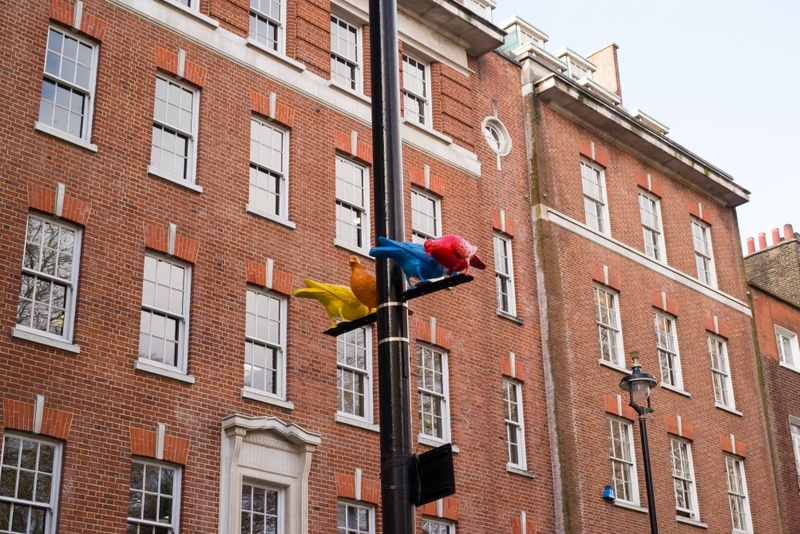 Dozens of rainbow-coloured plastic pigeons have roosted on the lampposts of London’s Soho, to raise awareness of homelessness in the city centre. 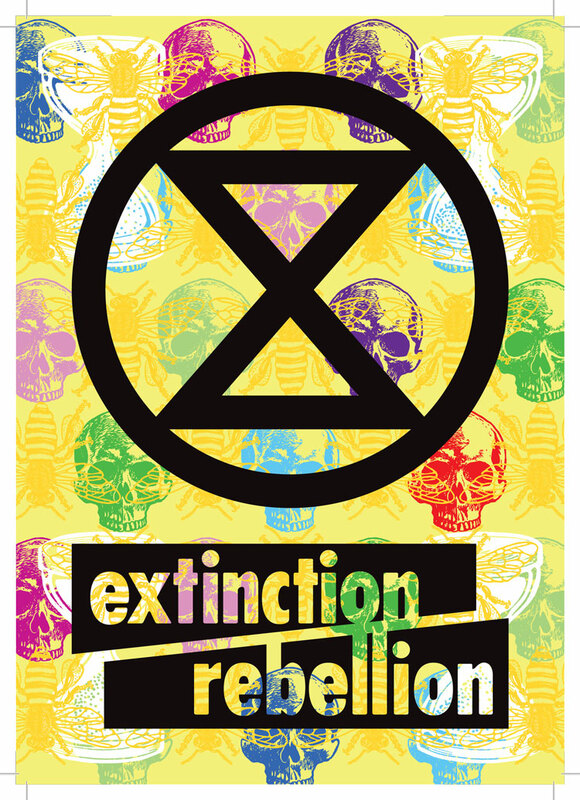 The installation of 50 model pigeons, curated by Sim Smith Gallery and designed by artist Patrick Murphy, went up in Soho Square and Greek Street on 3 February, and will remain there for three months. 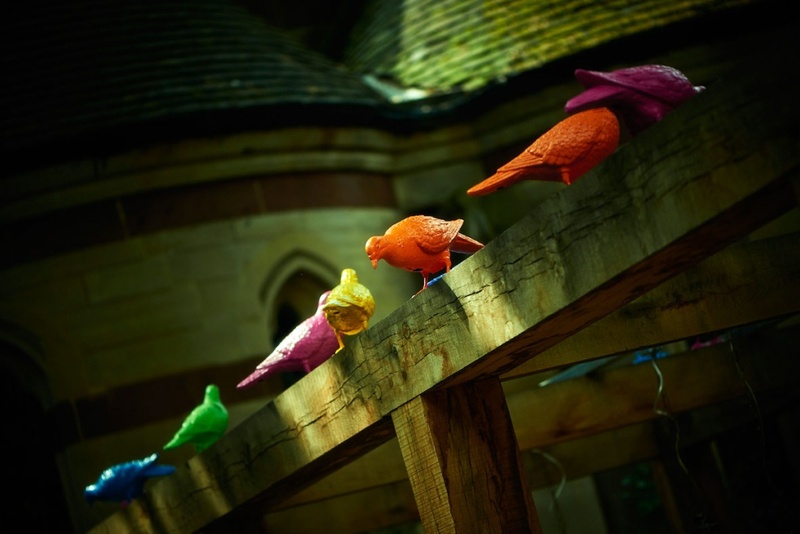 The Walker Gallery originally commissioned the artist to create the pigeons for the Liverpool Biennial 2012 based on the theme of the “Unexpected Guest”. 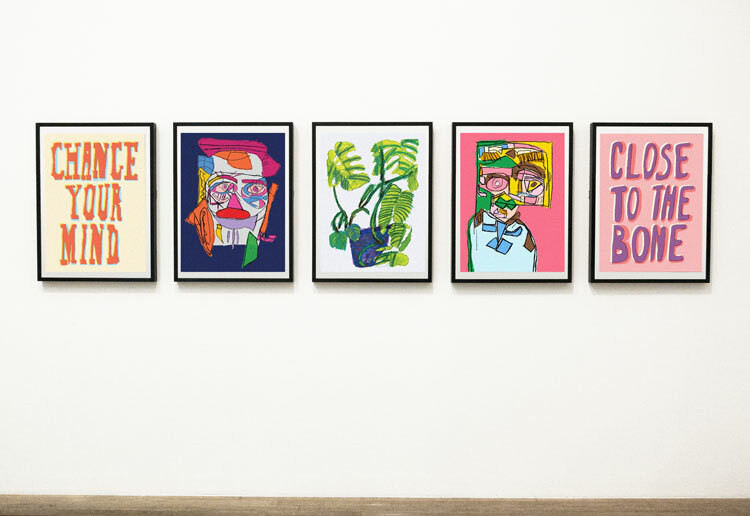 Sim Smith, director at her self-named gallery, then worked with homeless charity The House of St Barnabas to curate a project for its festival Art Social ’14 last summer. She wanted to extend it out to the public, she says, so collaborated with Westminster Council to bring the installation to the streets. Murphy created the models by casting them from decoy pigeons. 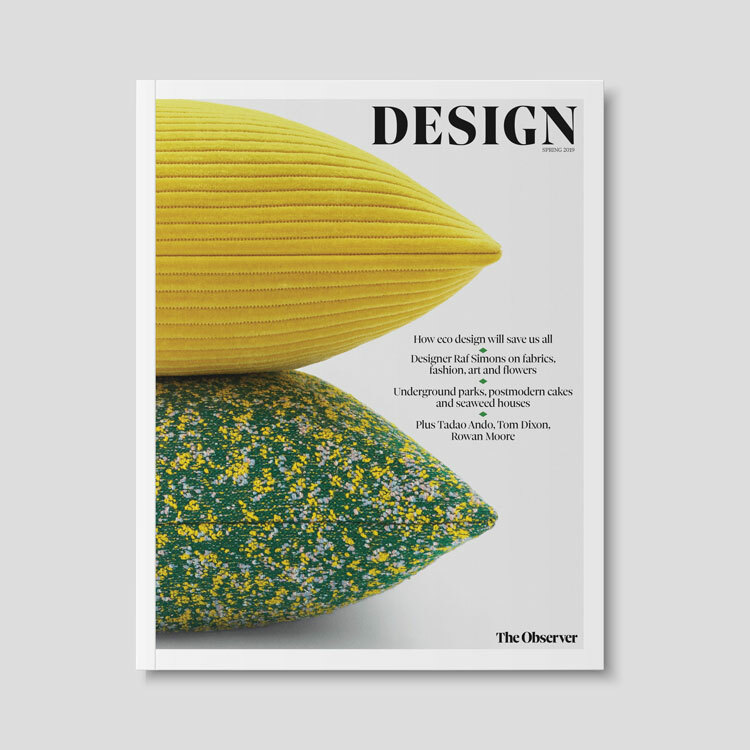 They come in a range of colours representing the basic spectrum of a rainbow, including blue, green, pink, yellow, orange and red, with a rare few purple ones dotted between. 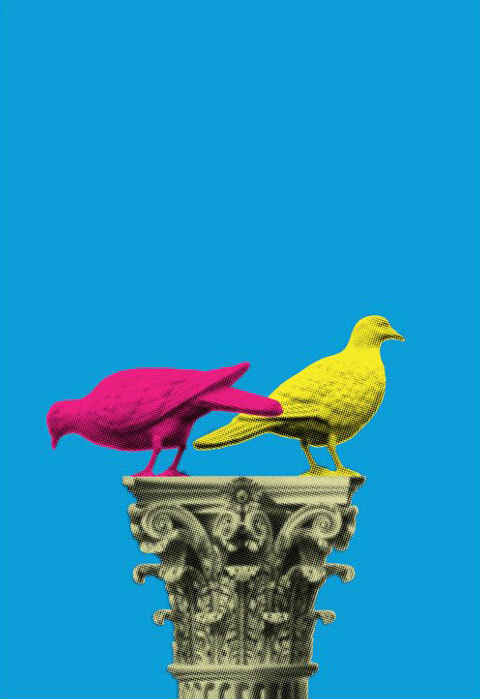 The pigeons, which will perch in Soho until May this year, are also available to buy from the gallery at a pre-tax price of £140 each, with 30 per cent of proceeds going to The House of St Barnabas. The gallery will also give away one free pigeon to their social media followers on 3 May. 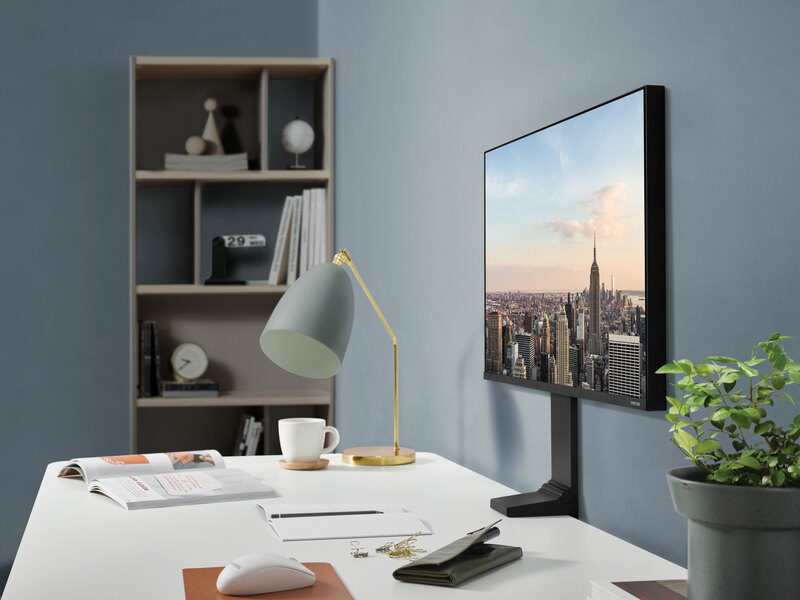 Murphy is also set to release a print titled “London Pigeon”, showing the colour pigeons sat on a column, which resembles those found at the National Gallery in Trafalgar Square.